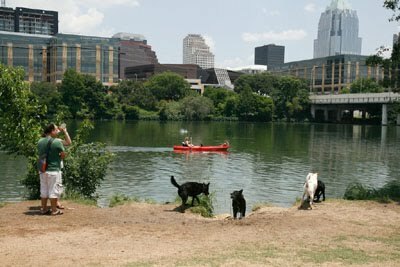 Well, things continue to evolve here at Austin Dog Alliance. In the last few months, we have transitioned board members Dr. Allen Codding, Dave Manzer and Carolyn Honish to the advisory board and welcomed new board members Vickie Menchhofer and Heather Allard. We are in the process of setting up steering committees for all our program areas and welcoming a wide variety of new volunteers. In response to our K9 Campers who want to stay involved with ADA during the school year, we are launching a K9 Council. These enthusiastic pre-teens and teens will fund raise, promote ADA, learn more about advocacy and volunteering and participate in community outreach activities. Our first outreach activity is helping the Humane Society of Williamson County with their No-Fee Mega Adoption Event on August 6 from noon - 4. The K9 Council will be student led, with an emphasis on developing leadership skills. I've wanted to implement a program like this for many years and am super excited that we are finally getting big enough to support it. To learn more about volunteering as an adult leader, being a corporate sponsor or getting your child involved, please contact Susan Windham at Susan@AustinDogAlliance.org or Susan Culp atSusanC@AustinDogAlliance.org. Fundraising activities continue for our innovative K9 Club - Autism after school program which will start new sessions in September for kids in grades 4 - 9. In other fundraising news, our board is in the process of evaluating if we are ready to move to a larger location when our lease expires in February. Our goal is to have a location near Lakeline Mall that can support a small kennel and a fenced-in agility field in addition to an indoor training space. Having a fenced-in outdoor space will provide us with a substantial increase in program options. If anyone has ideas on how to make this happen, please contact me. So, as we all enjoy the slower pace of the dog days of summer, we are also thinking about and planning our exciting Fall season. We are going to offer some new classes, including Rally on Wednesday evenings and we have added more schedule options for our core classes such as Dog Manners, Puppy Manners and Pet Therapy. 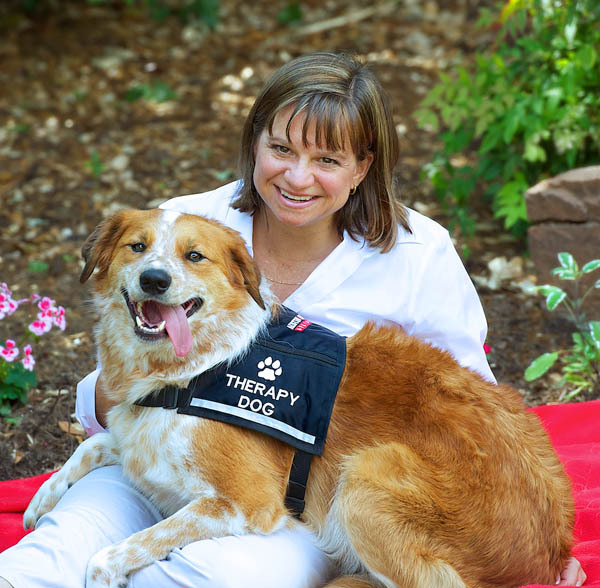 Our pet therapy steering committee is planning a free Bow Wow Reading Dog seminar on August 20 to teach therapy teams how to help children learn to read. If you would like to get more involved with an organization that is innovative, evolving, growing and making a difference in our community, plan to join us at our volunteer open house on August 27th or send me an e-mail today. We have an immediate need for foster homes. If interested, please contact Judy McCarthy. My pack and I are off to the park for a game of fetch. Enjoy your summer day! Note: Hey Facebook Fans - please visit our Facebook page , add us as a favorite and promote us to your friends. Also, FYI, most of our staff and volunteers are on vacation this week. We will return your call and or e-mail as quickly as possible. I love your blog!!!! Very up to date on what is happening in Austin!